But it seems not to be used anymore. 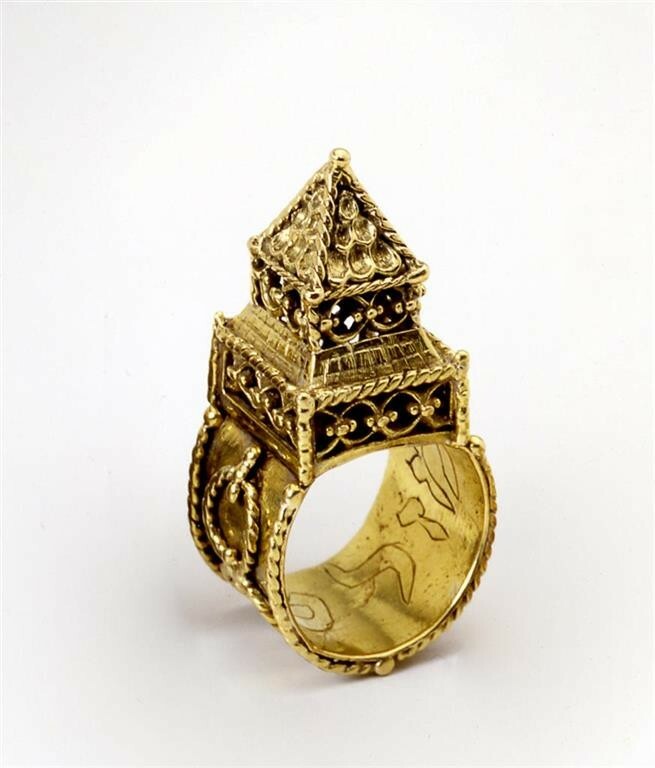 Are there Any halacha or Torah Sources that speak about this type of ring? Not the answer you're looking for? Browse other questions tagged halacha minhag wedding jewelry kiddushin-eirusin .